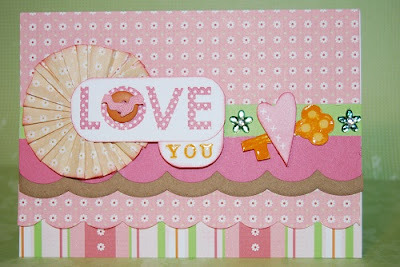 We're half way there on our 14 day Valentine's Day Countdown Linky Party! Thanks so much to all the wonderful CTMH consultants who have joined me on this fabulous hop! 9. How do I Love Thee? Fabulous, Paige! Love the liquid glass accents...isn't that stuff GREAT? Oh, Paige! This is so pretty! Okay, paige, your take on these colors is GREAT! I love all the beautiful creations you're making with these!